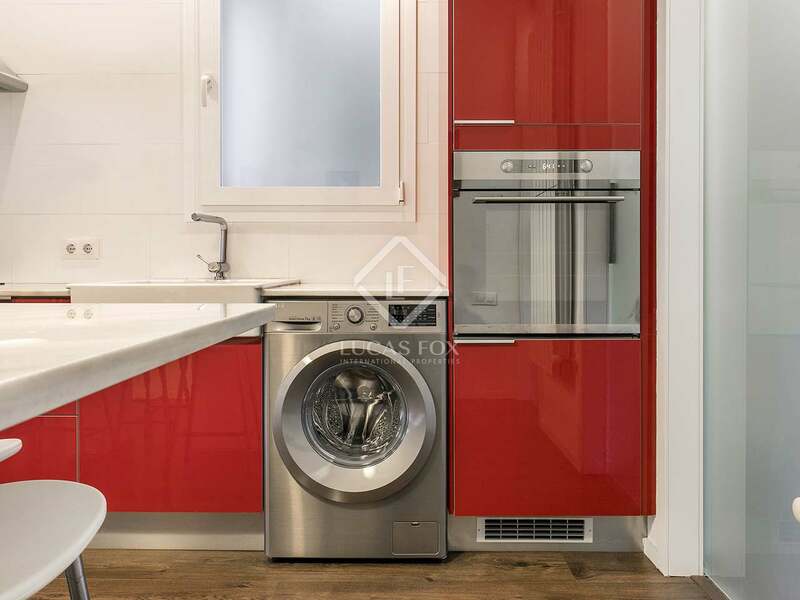 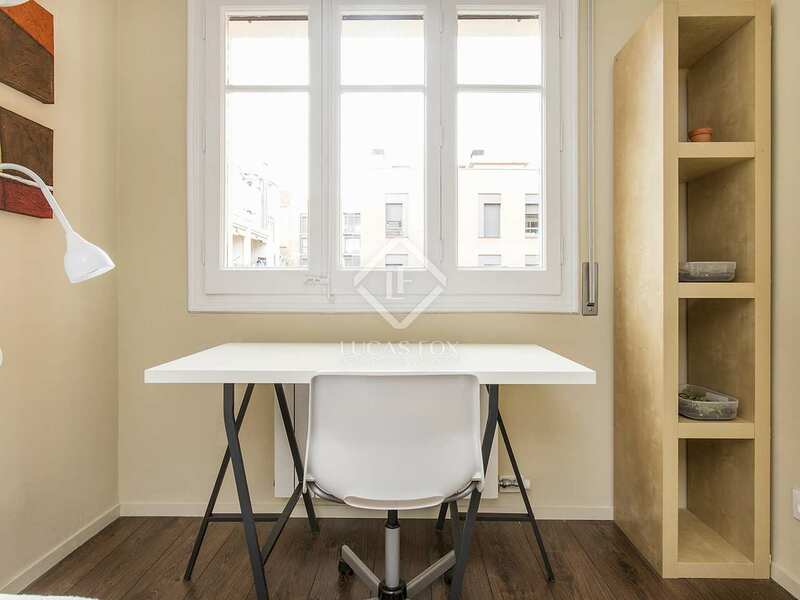 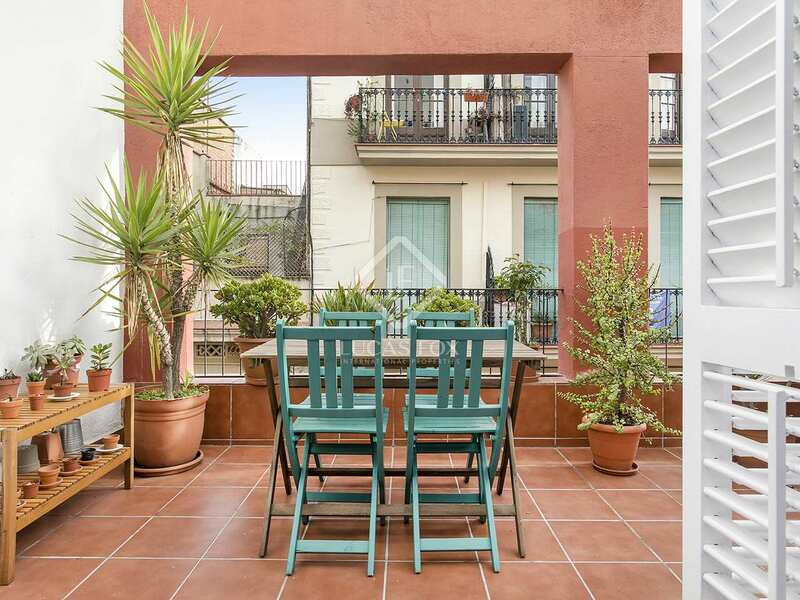 Beautifully designed, furnished 2-bedroom apartment with a lovely terrace for rent in a peaceful yet central area of Vila de Gracia. 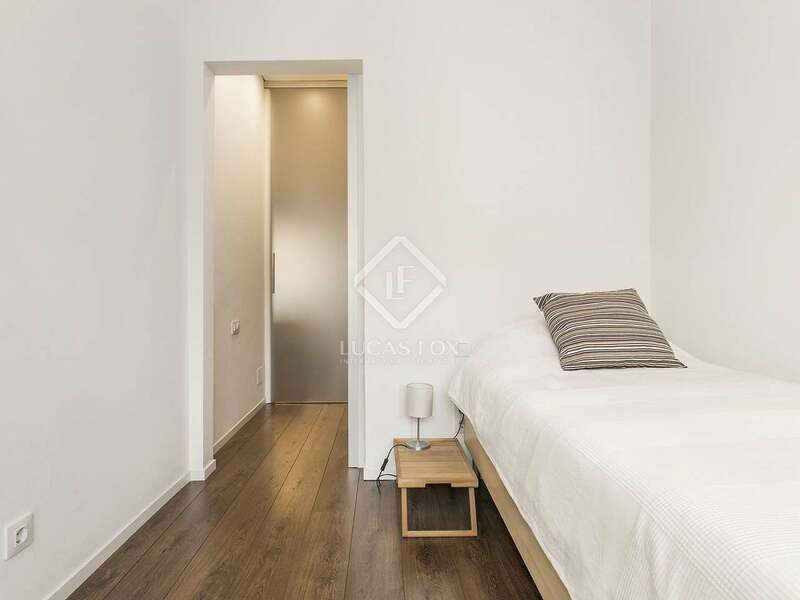 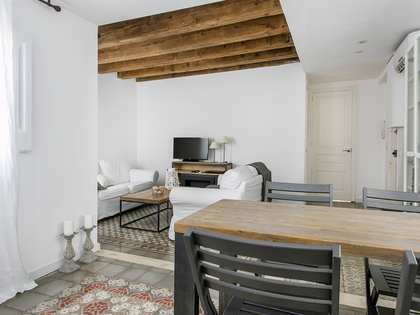 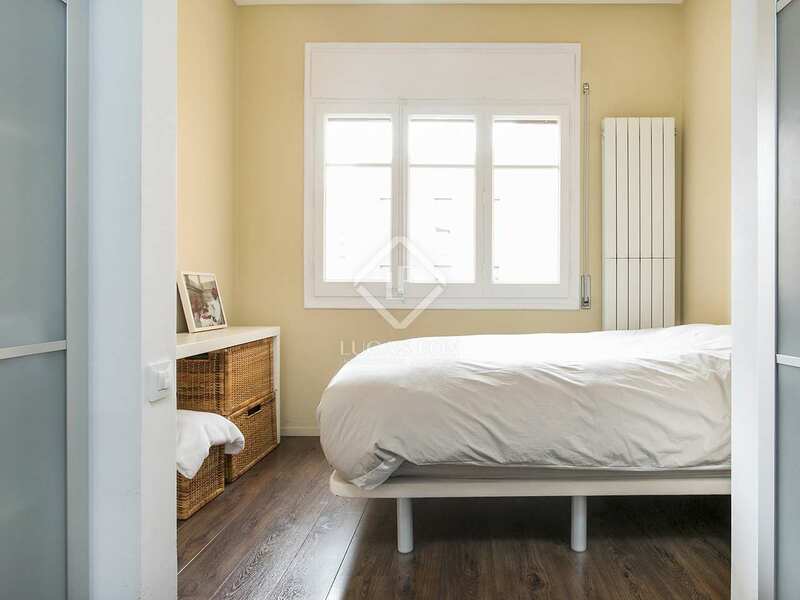 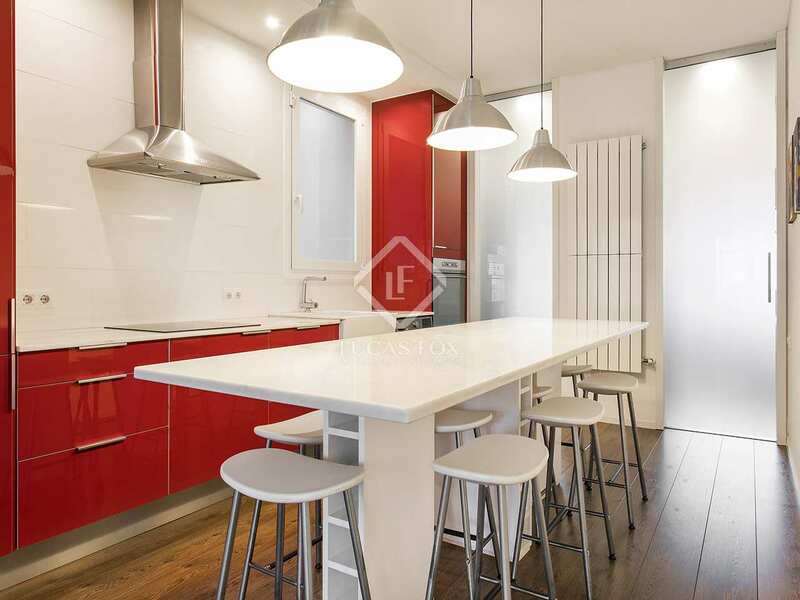 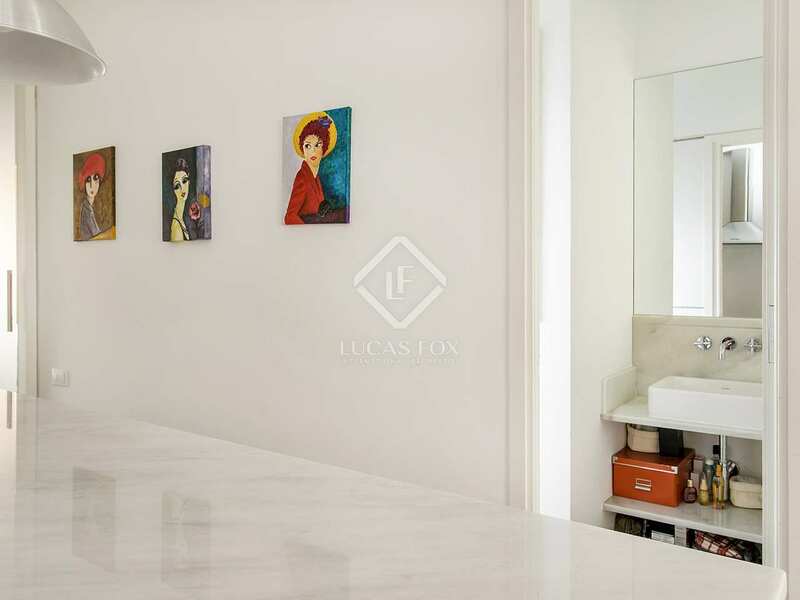 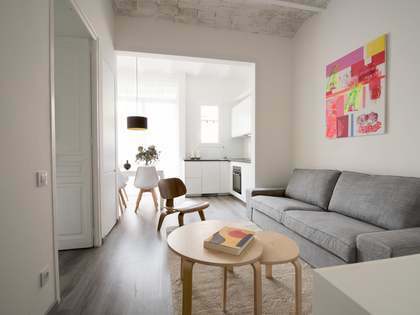 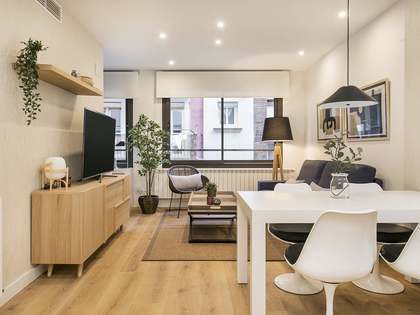 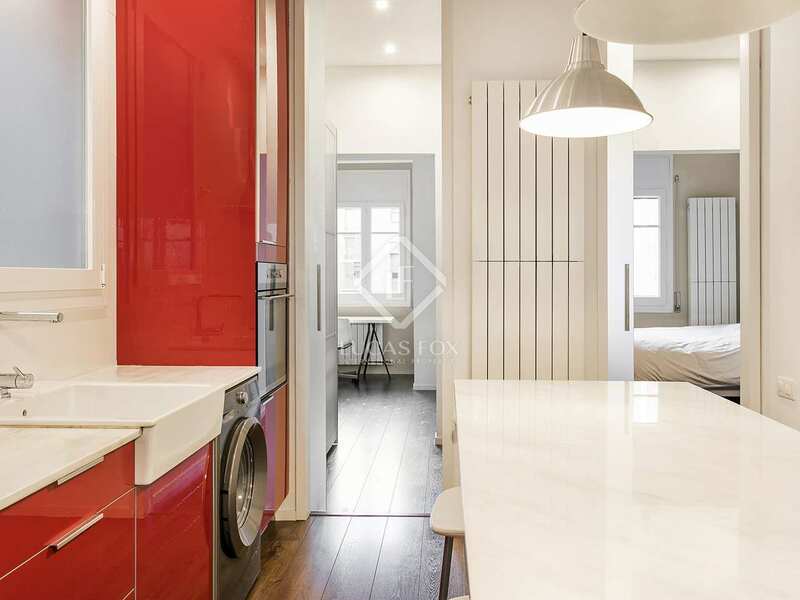 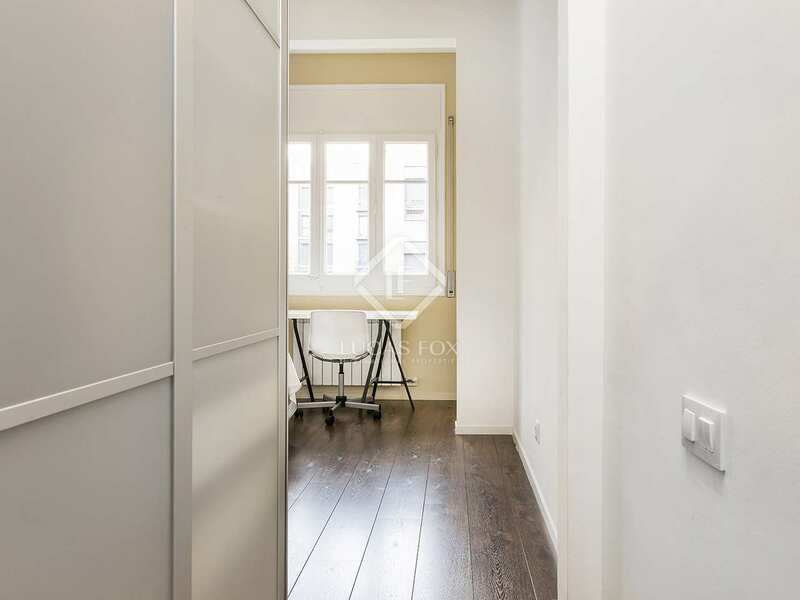 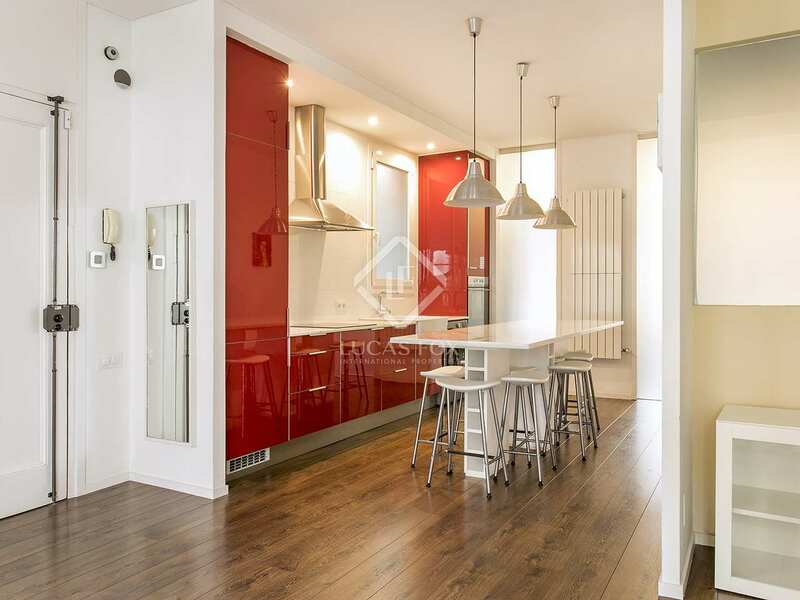 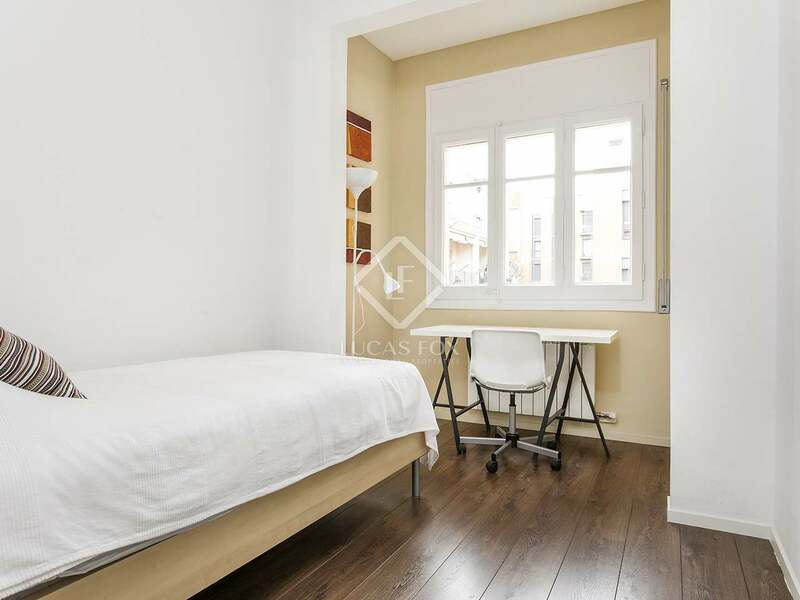 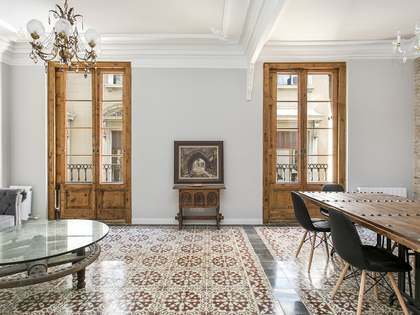 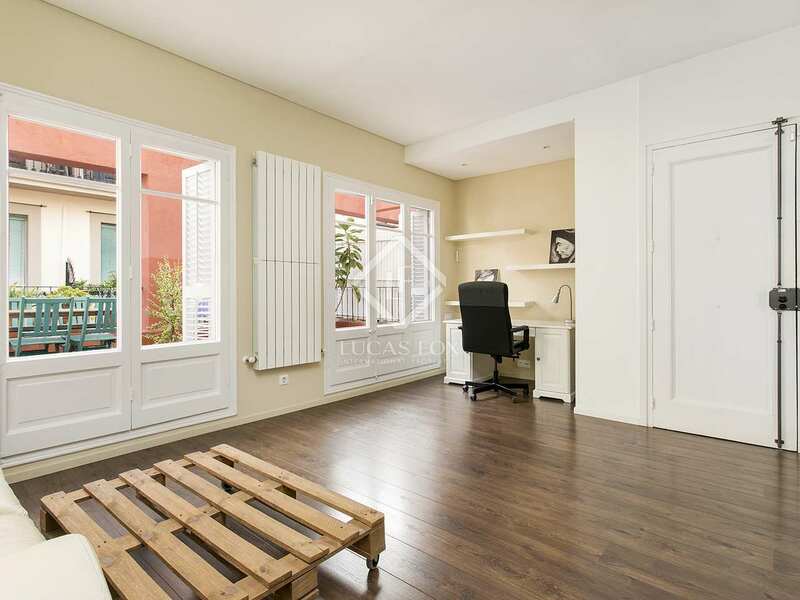 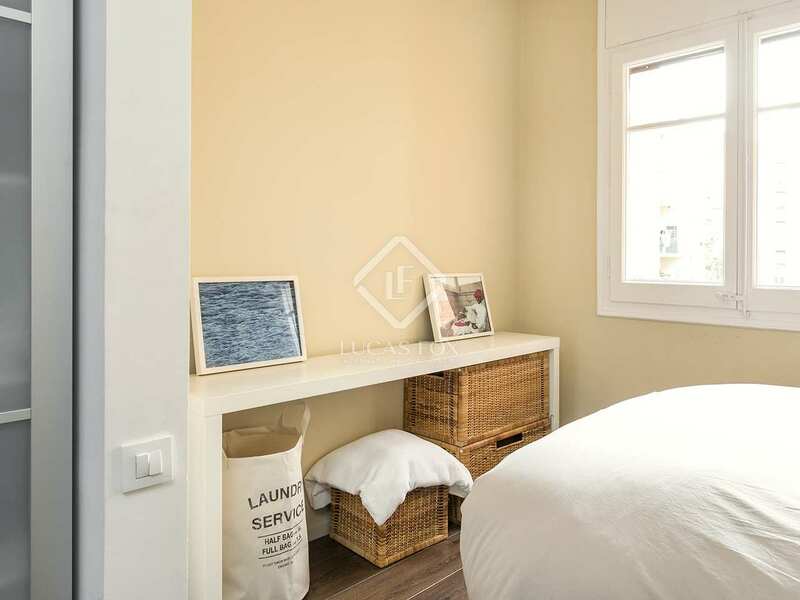 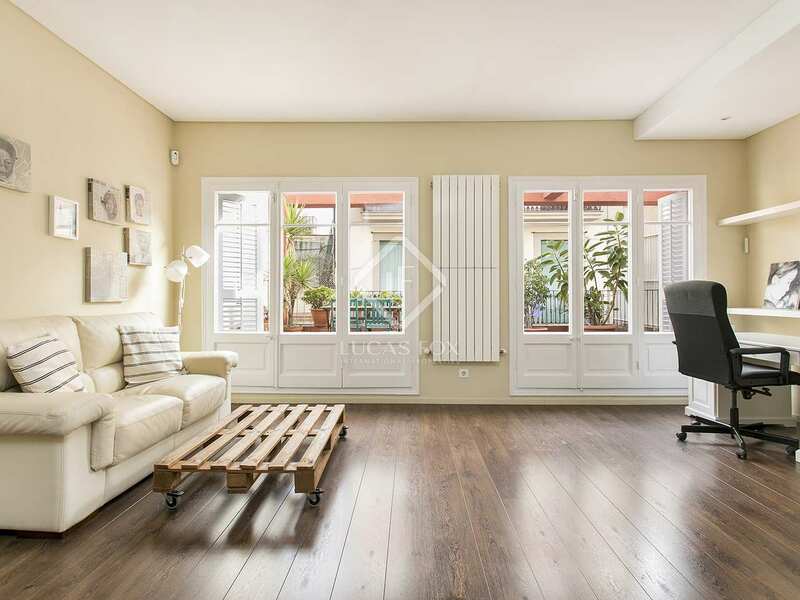 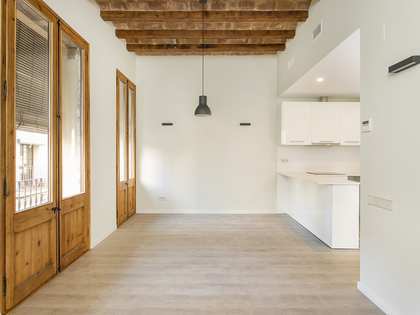 We find this beautifully finished and furnished property in a peaceful, yet central area of Vila de Gracia, close to all services. 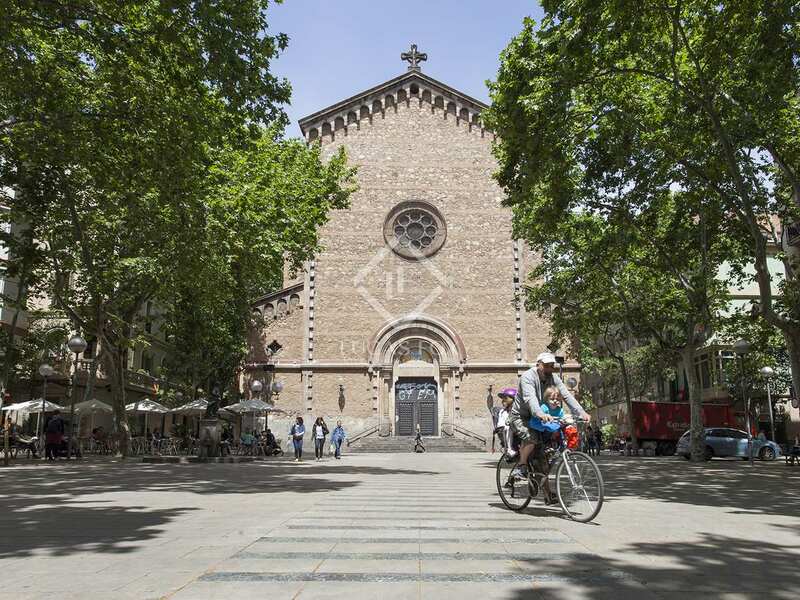 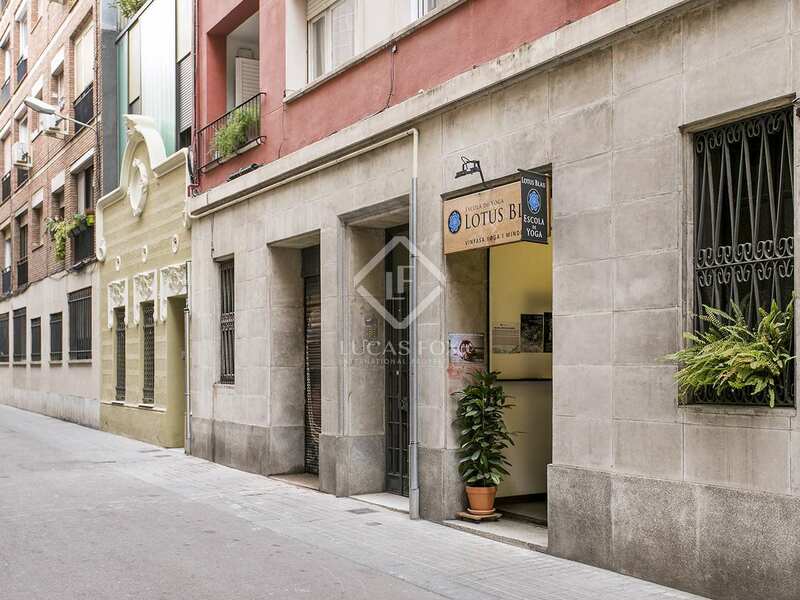 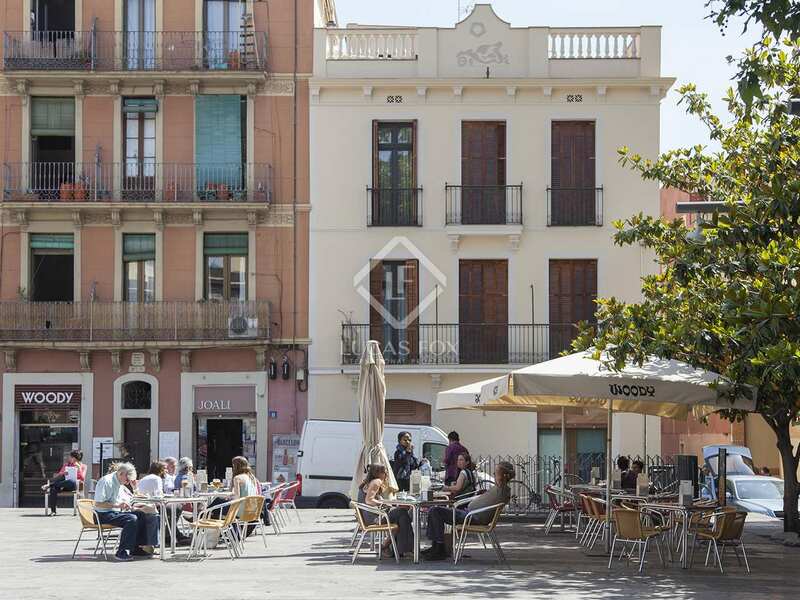 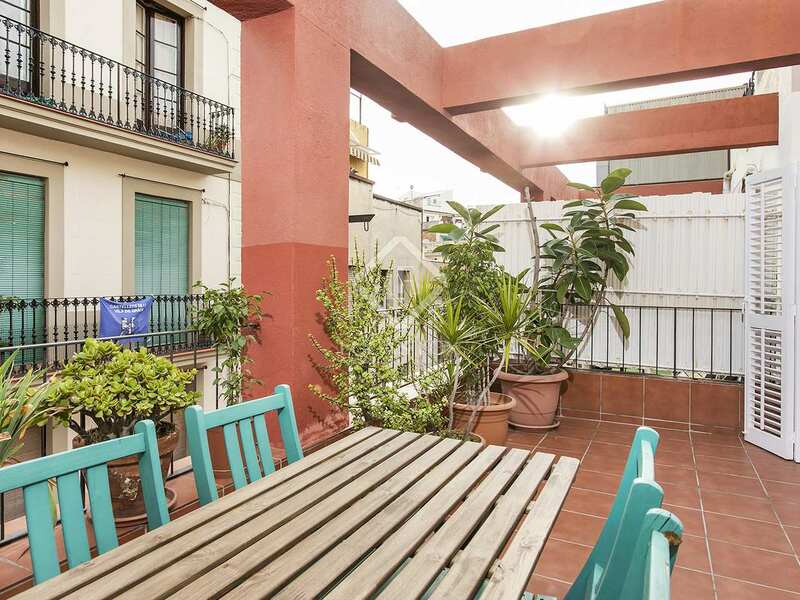 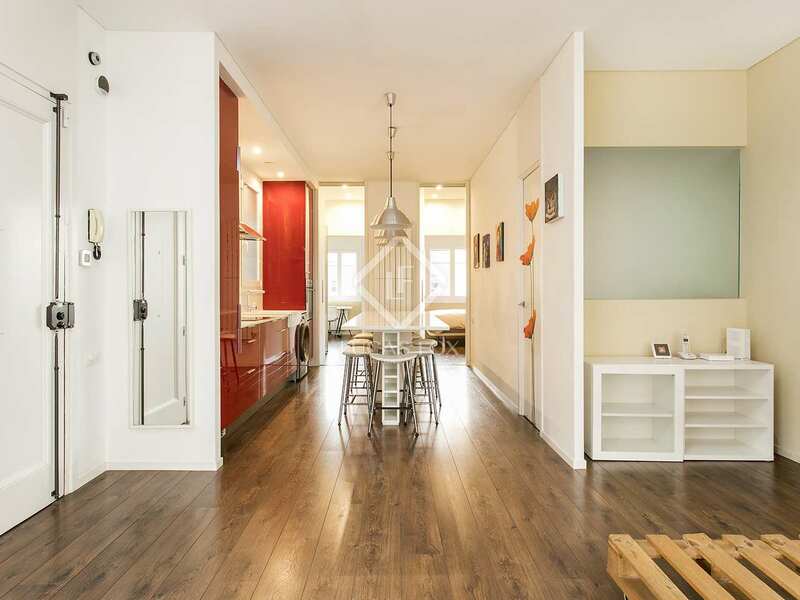 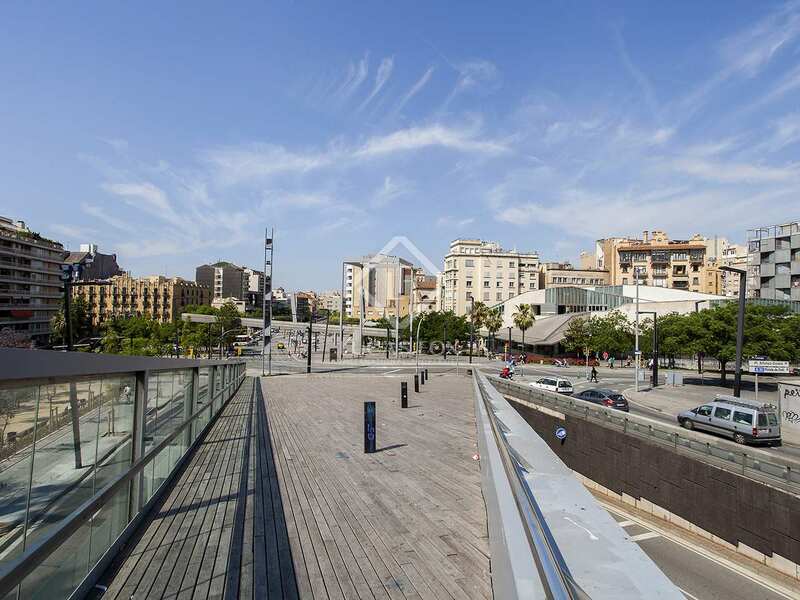 It has an interior size of 75 m² plus a wonderful private terrace of 25 m². 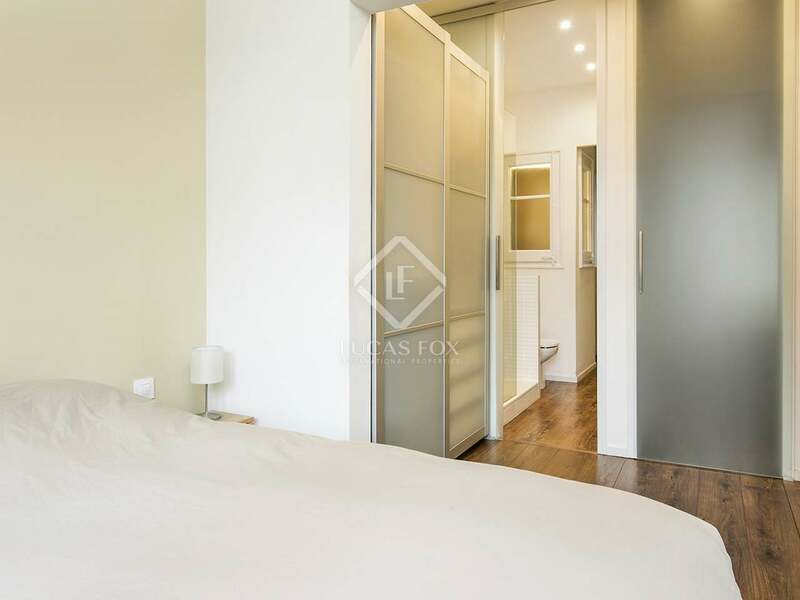 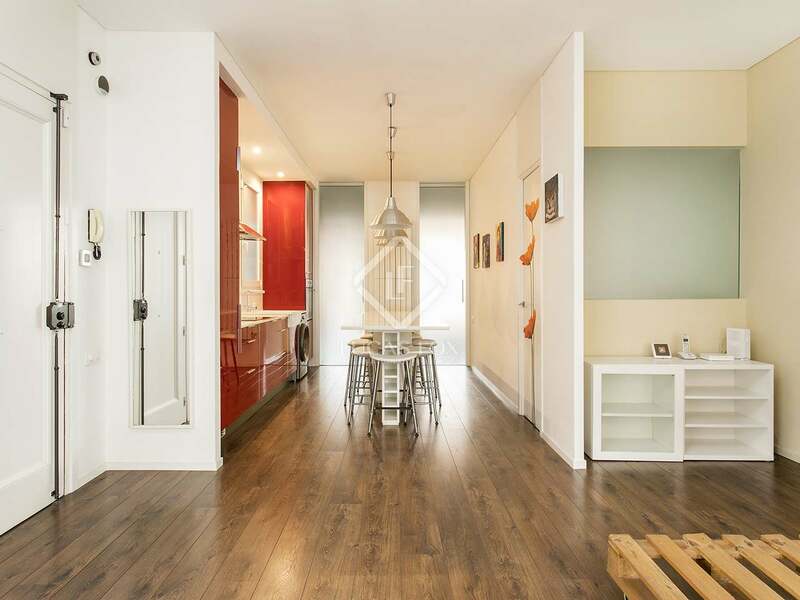 The layout of this sunny south-east facing apartment offers a spacious, bright living room with direct access to the terrace, a semi-open kitchen diner which is equipped with high quality appliances, 1 double bedroom, 1 single bedroom and a complete bathroom with a shower. 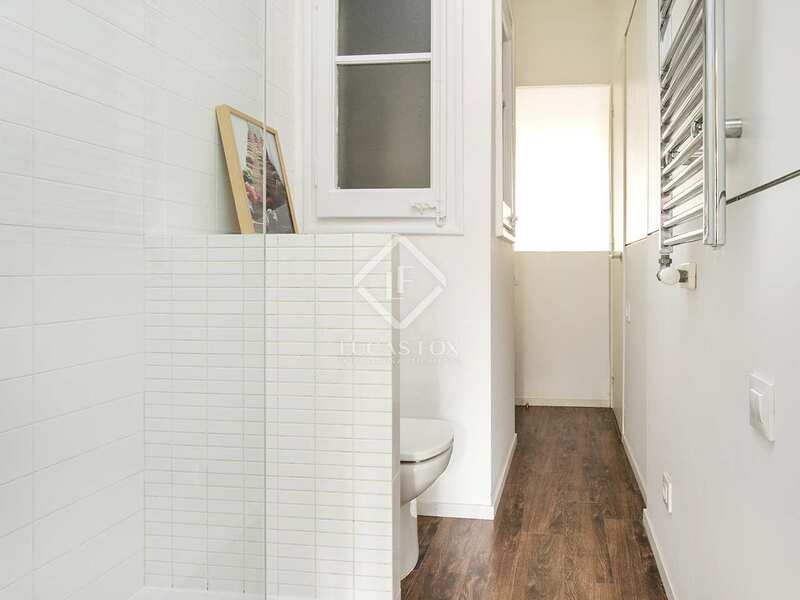 The property boasts wooden flooring, double glazed windows and gas heating with radiators. 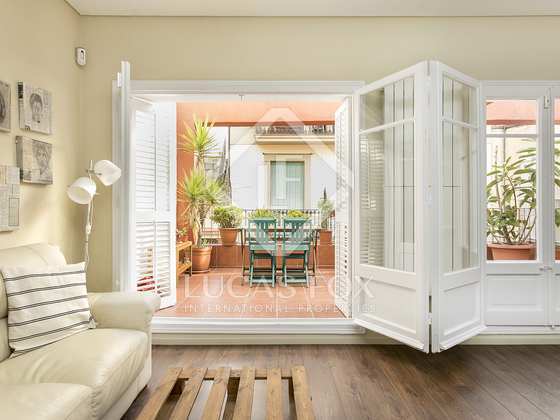 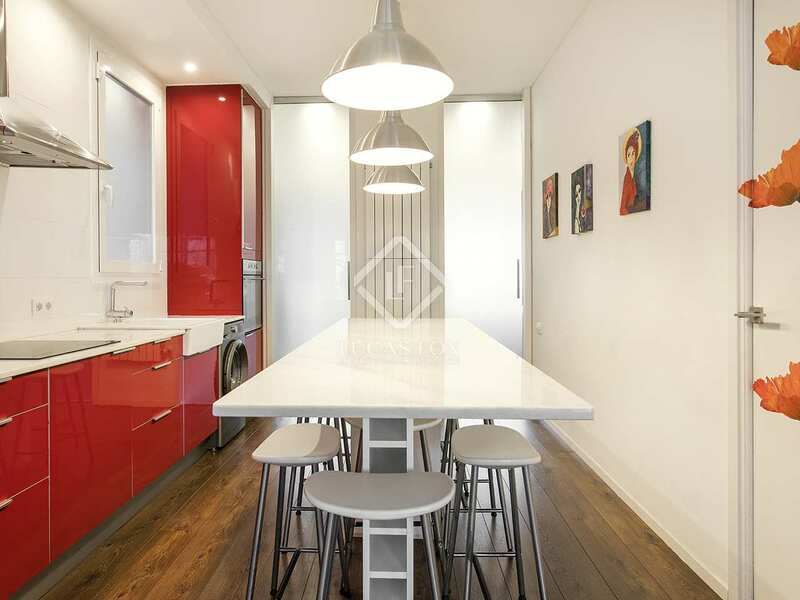 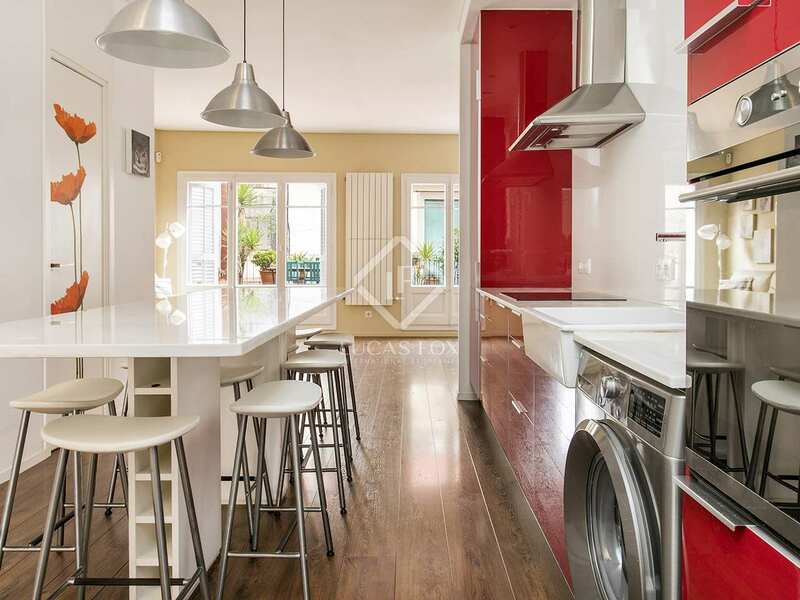 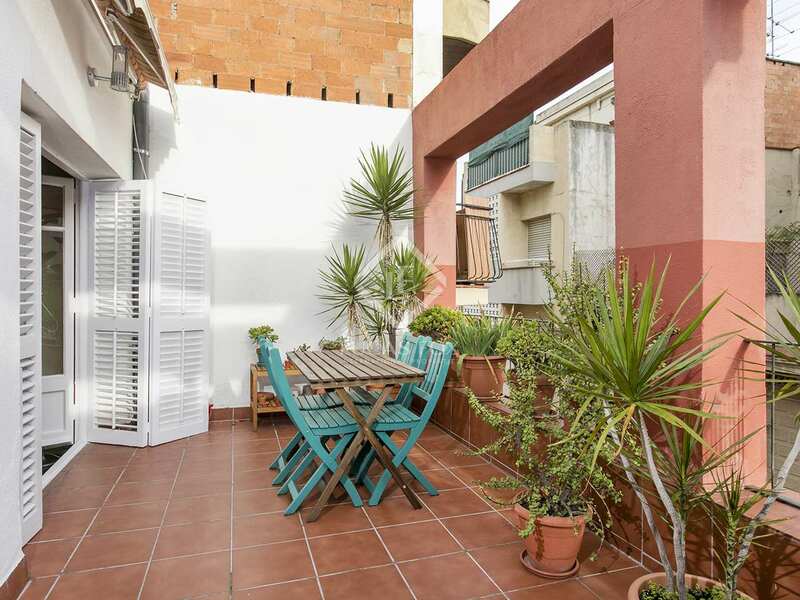 Contact us today to arrange a viewing of this great home in charming Vila de Gracia. 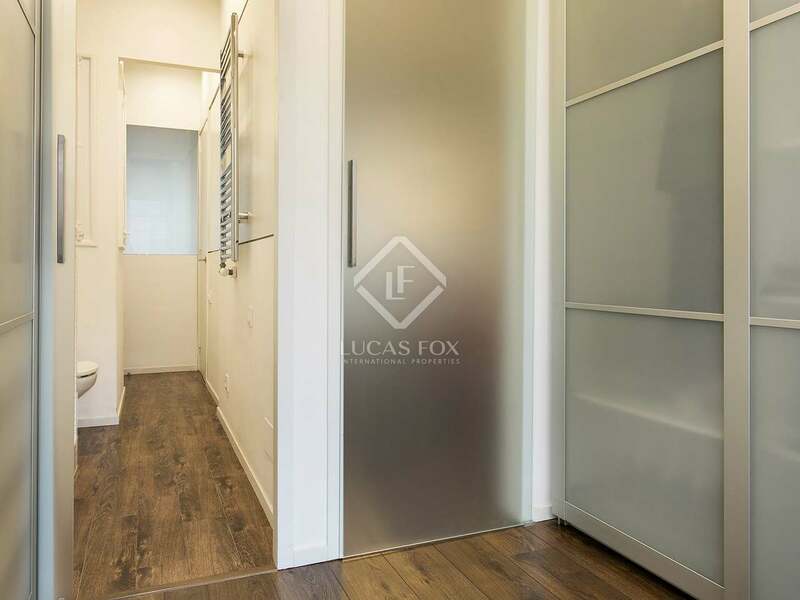 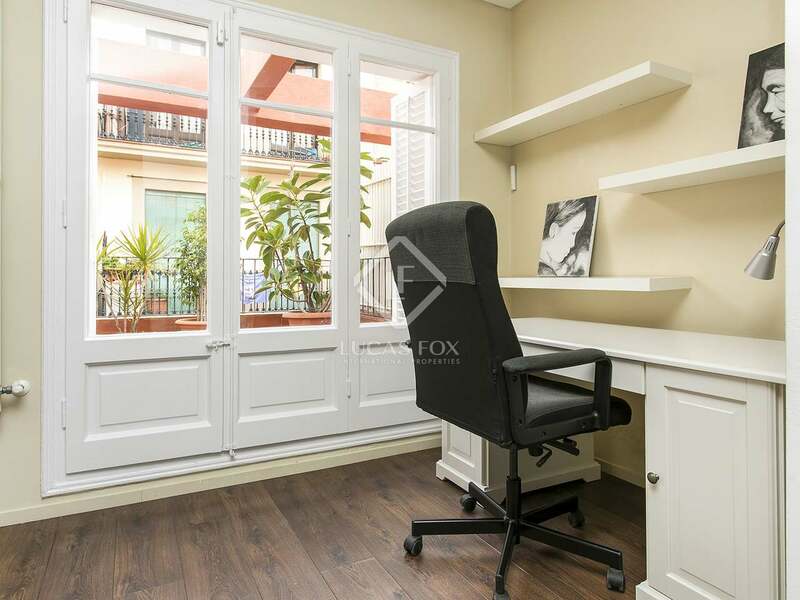 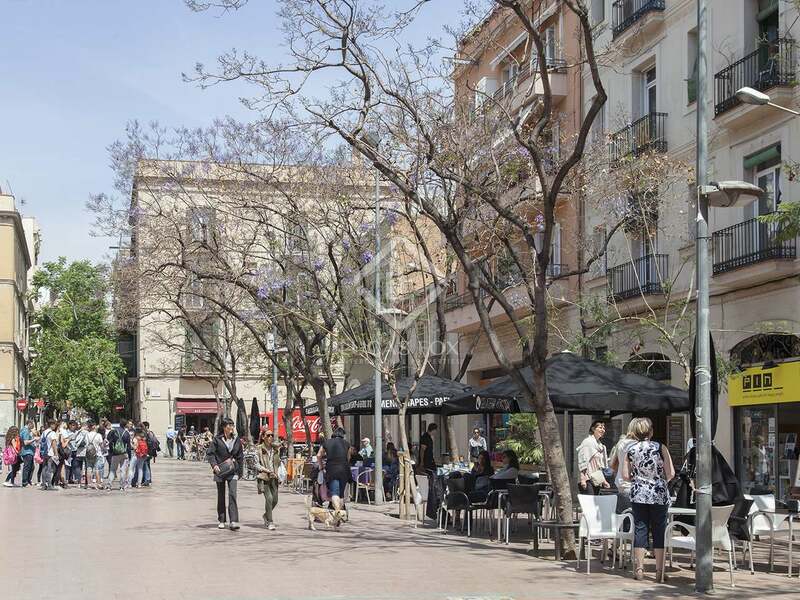 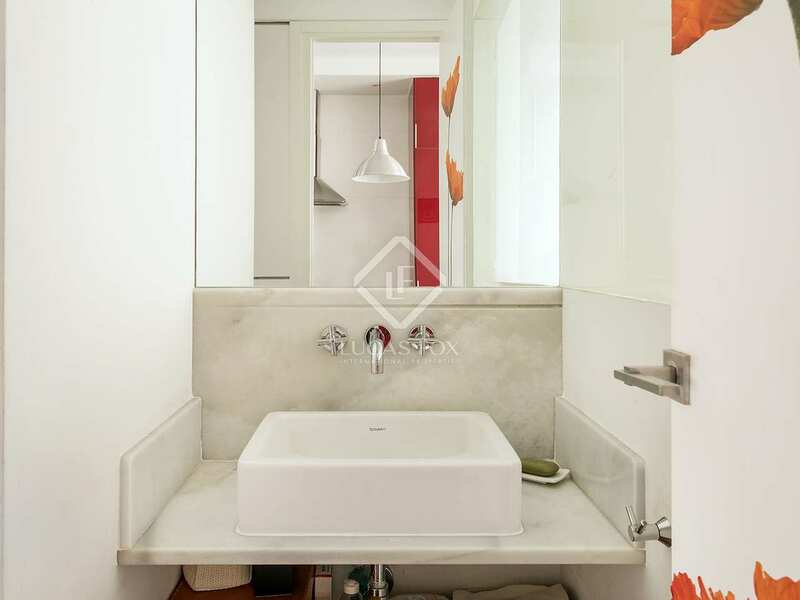 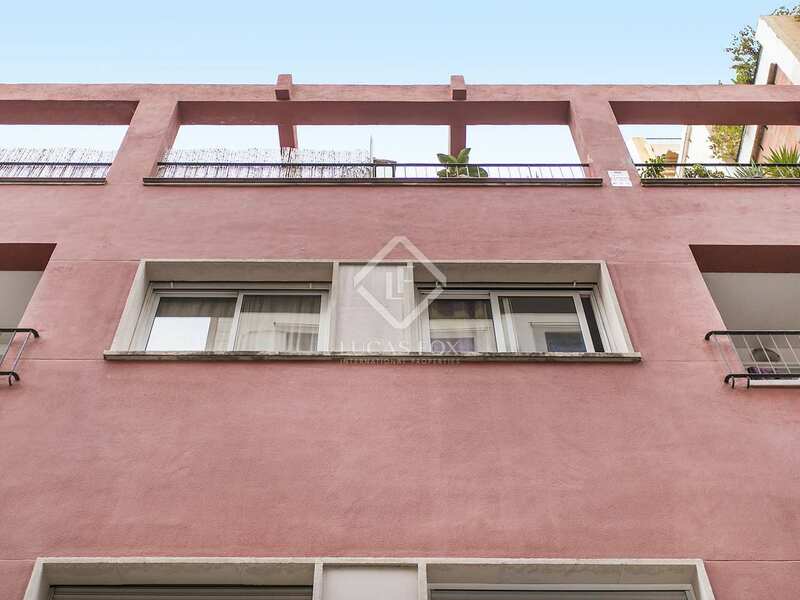 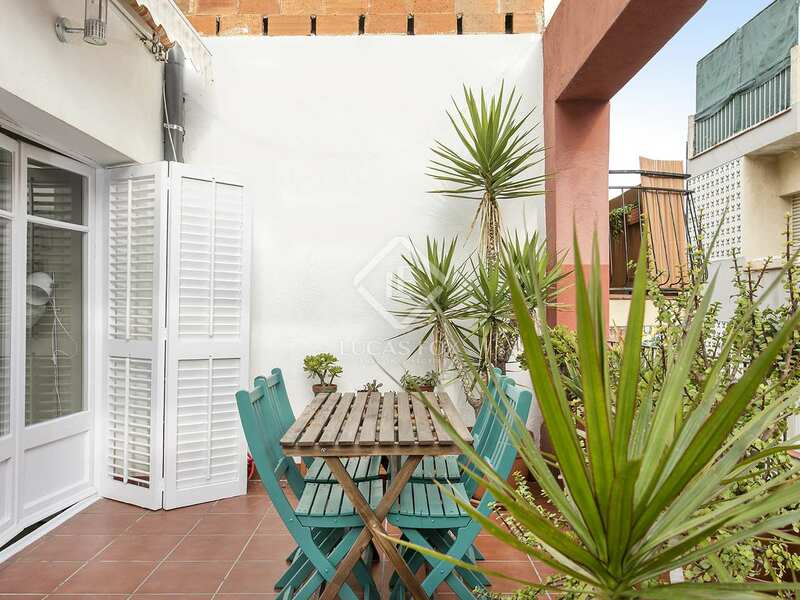 Property located in a central yet quiet area of Vila de Gracia, close to all services including the Fontana metro station, several bus stops and the local market.